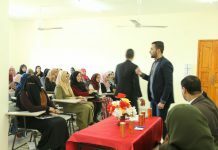 In cooperation with Save Youth Future Society, National Society for Democracy and Law (NSDL) conducted an awareness workshop on reproductive health and chronic diseases. 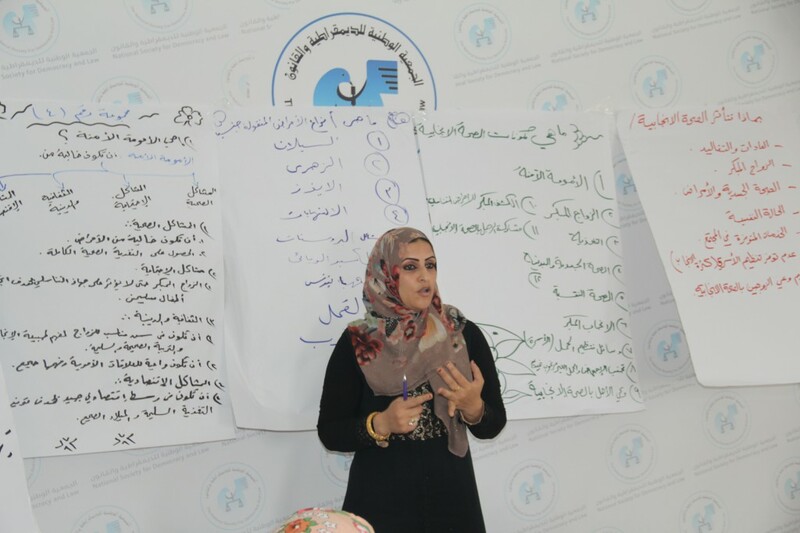 Executive director of NSDL, Ms. Olfat Elbream, opened the meeting welcoming the attendees and the team of Save Youth Future Society, represented by the project coordinator, Ms. Sahar Sarsoor. 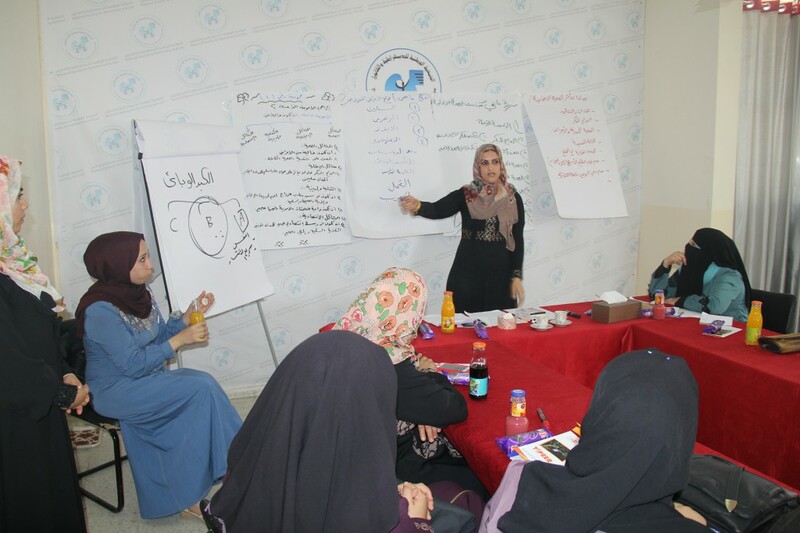 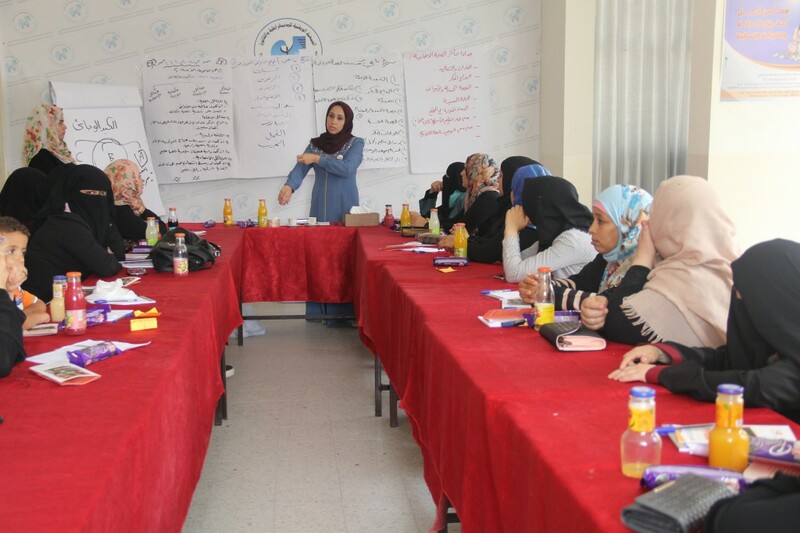 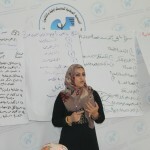 Not to mention that, health educators, Hanaa Jouda and Inas Arada, gave a lecture to the women present. 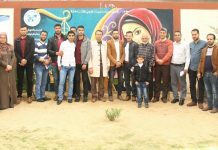 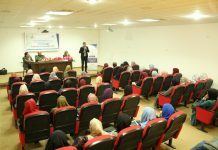 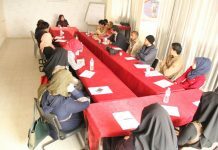 Next articleNational Society for Democracy and Law (NSDL) closed the activities of ” Unite to end violence” initiative in Rafah city.